Love the twisted look of them too. I'm growing some this year and after seeing the photo's i'm glad I am! I have grown them back in 2011. 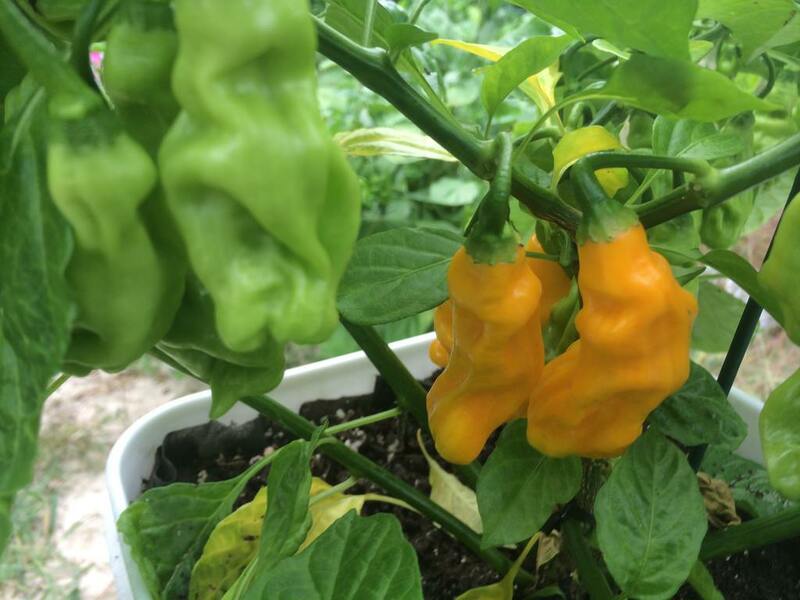 It was sold to me as Lemon Drop seeds but after realizing it wasn't, I asked on the forum what it really was and it turned out it was Malaysian Habaneros. Tasty pepper, tall plant and fairly mild compared to most habaneros. I saved some seeds back in 2011 and starting a few plants again this year. Can't wait to get more of these! Edited by BigBones, 08 April 2013 - 11:47 AM. I grew these this season and I'm eating one right now. I think they have great flavor. Yummy! I grew the MALAYSIAN GORONONG in 2015 seen below. 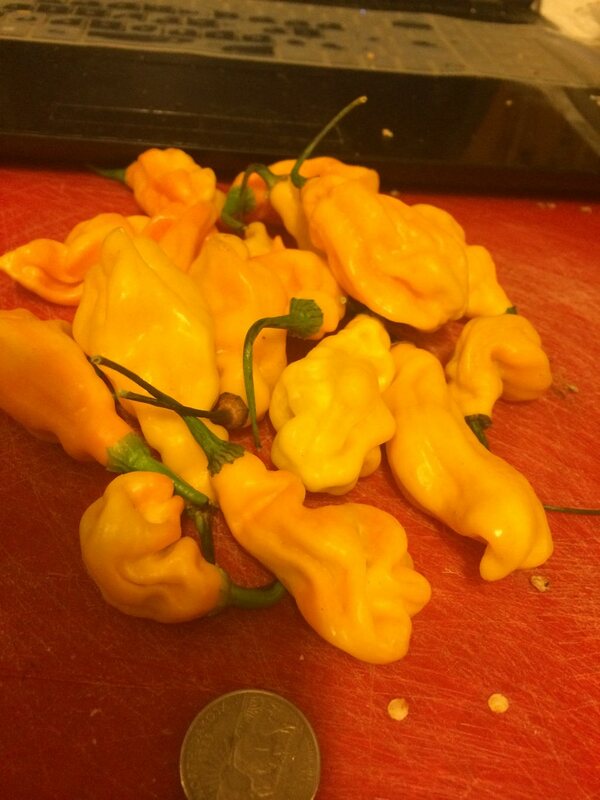 Nice heat & flavor with great production.....Worth growing again!